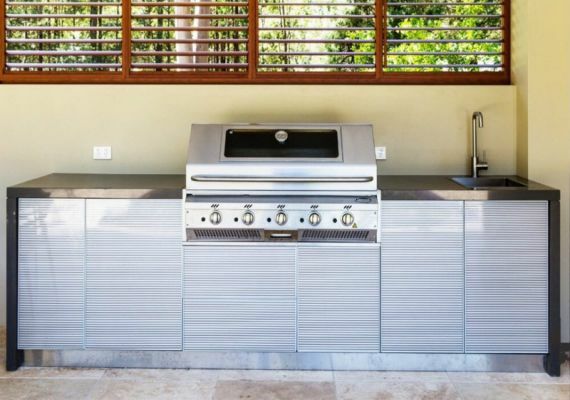 Tucker Barbecues by the original BBQ Factory specialises in the best stainless steel barbecues for the Australian climate. 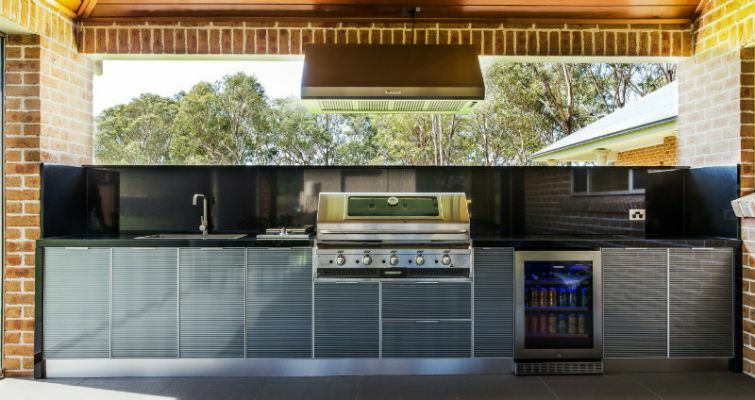 Our tailor made outdoor alfresco kitchens have charcoal and gas units built into beautiful granite and stone tops with glass or stone doors. Come see the difference! 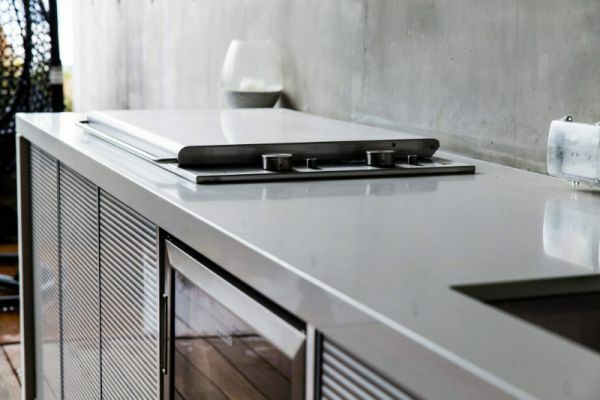 Mention the Sydney Home Show and we'll take $1000 off any of our Custom Alfresco Kitchens for the month of October.